Disney brings Charles Dickens' tale of orphaned pickpockets in the streets of London to the screen with a colorful cast of canine characters. 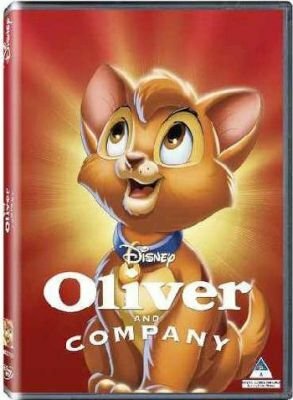 Oliver (voiced by Joey Lawrence) is an orphaned kitten lost in Manhattan until he meets up with the Dodger, a crafty dog with a gang that leads Oliver on a series of colorful adventures. Featuring songs by Billy Joel and Bette Midler.